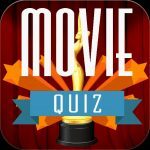 Weekly Quiz are blogging out free quiz questions every week and this blog is especially for people looking for easy quizzes for adults. Wether you currently host your own quiz night or you just fancy having a pub quiz in your home use these questions and anyone you want. We hope you have enjoyed our easy quizzes for adults blog. If you want us to blog quiz questions about a particular subject get in touch by filling out the form below. We are blogging free quiz questions every week and we would love to help you write your next quiz. 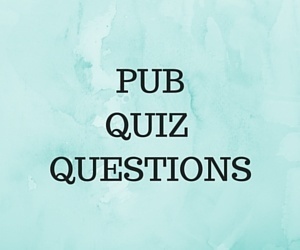 If you are getting fed up running your own quiz night and you want to pass the job on take a look at our Pub Quiz Masters page.